Gillard Farms is a family-run organic farm, growing under the watchful eye of sibling farmers Althea Raiford and Matthew Raiford. Gilliard Farms was first established in 1874 by Althea and Matthew's great great great grandfather Jupiter Gilliard. 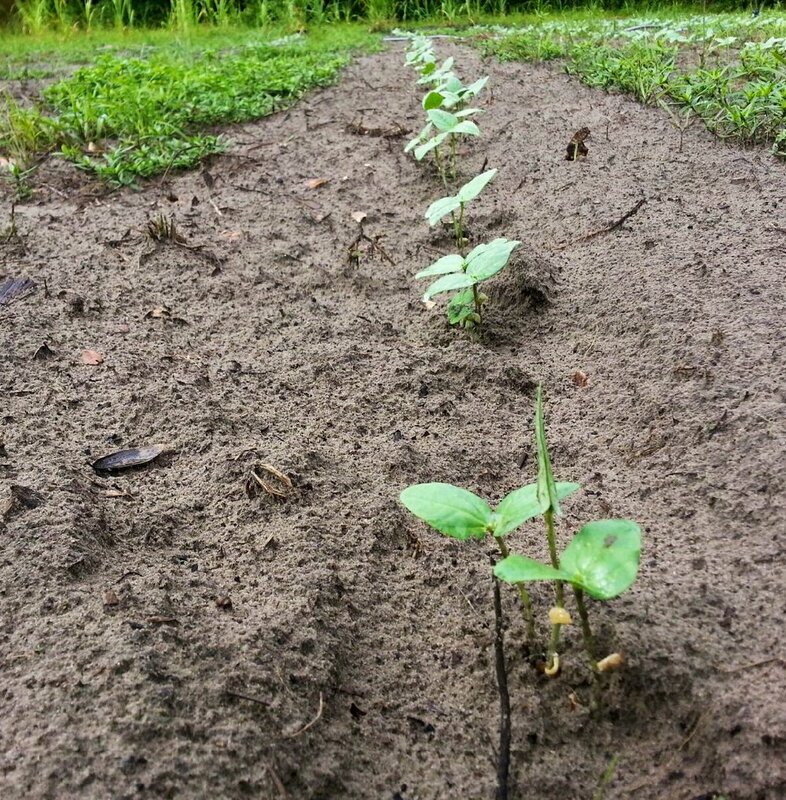 The farm has never used chemicals to grow any crops and is a member of Georgia Organics, Coastal Organic Growers and Georgia Grown. Althea & Matthew Raiford are the sixth generation to farm this land. The State of Georgia required all male qualified voters to swear an oath of allegiance to United States government under the provision of the 1867 Reconstruction Act. The State applied this voting requirement to all adult-male Georgians who had been citizens of the Confederacy, Euro-descended and freedmen, alike. The post-Civil War migration of freedmen was rare before the chaotic and devastating conditions of Georgia at the war’s end in 1865. Therefore, freedmen who swore allegiance in 1867 in Glynn County were, in all probability, freed in Glynn County. Jupiter Gilliard swore his allegiance in Militia District 27 of Glynn County, Georgia. In 1870, the census enumerator for the US Population Census listed Jupiter Gilliard, born about 1812 in South Carolina, in the Brunswick District where he lived with his wife Riner, born about 1820 in Florida. Raiford grew up breaking the dirt and trading crookneck squash for sweet potatoes, raising hogs and chickens, and only going to the grocery store for sundries. 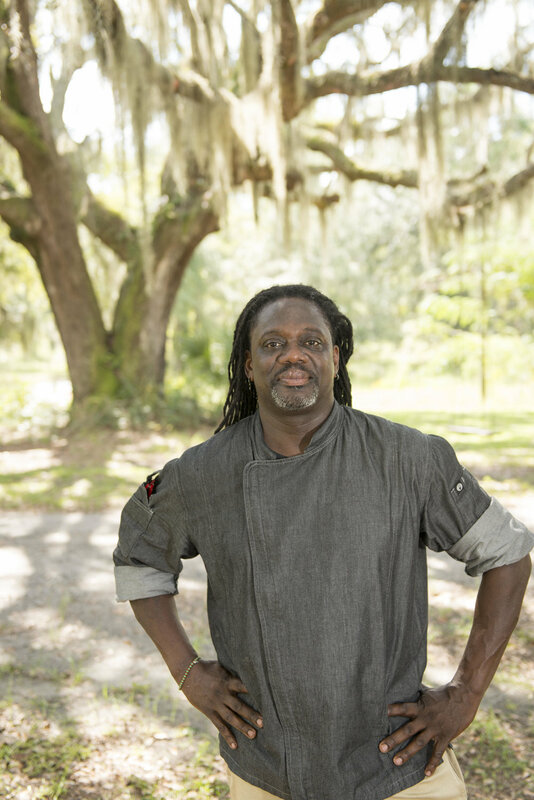 After a military career then graduation from the Culinary Institute of America in Hyde Park, New York, Raiford returned to the farm in 2011 to continue the traditions of his Gullah-Geechee heritage and to create an authentic farm-to-fork experience for locals. He received certification as an ecological horticulturalist from the University of California’s Santa Cruz Center for Agroecology and Sustainable Food Systems. Althea lives and works in Atlanta, but her passion for Gilliard Farms keeps her traveling back and forth 4 hours each way on the weekends to make sure work gets done. Subscribe to our mailing list to receive updates from the farm!